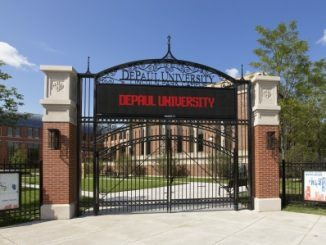 Entertainers, producers and screenwriters will join the DePaul University School of Cinematic Arts for the annual Courier 12 Screenwriting Conference Sept. 29. 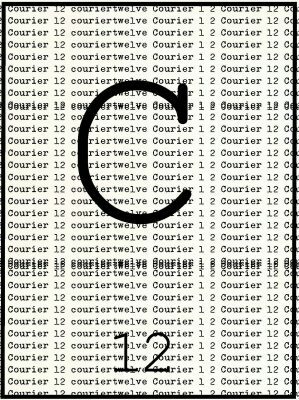 Held on DePaul’s Loop Campus, Courier 12 is the premier screenwriting event in the Midwest and will feature panel discussions from leading writing talent in the entertainment industry. “There are many conferences and festivals that feature actors, directors and producers, but very few that exist solely to serve screenwriters,” said Brad Riddell, an associate professor in DePaul’s School of Cinematic Arts. “Our faculty and students work hard every year to draw A-list talent to Chicago so that our burgeoning creative community can benefit from the experience and insight of those who have achieved great success as professional content creators. I count our faculty moderators among them, as each has an impressive record of writing for film and television. “We’re proud to be one of the nation’s most prominent venues for discussing the art and craft of screenwriting,” Riddell added.